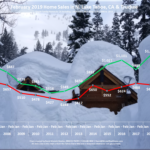 Price continues to be the number 1 factor that will help sell your Lake Tahoe Real Estate. If you competitively price your home you will have more showings, attract more buyers, and your house will sell closer to the asking price. Homes priced above the market have longer marketing times and eventually receive more price reductions. 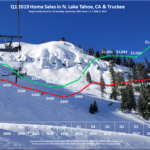 Dave is able to perform an in-depth market analysis that is individually tailored to your Lake Tahoe property. This will help to determine a pricing strategy to sell your home and achieve your goals. 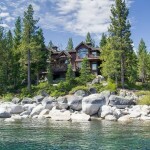 A well priced Lake Tahoe home attracts the interest of agents and buyers alike. It will be shown more often and your property will sell more quickly. Chasing the market is the number one reason why a given home will sit on the market while other homes sell in typical marketing times. 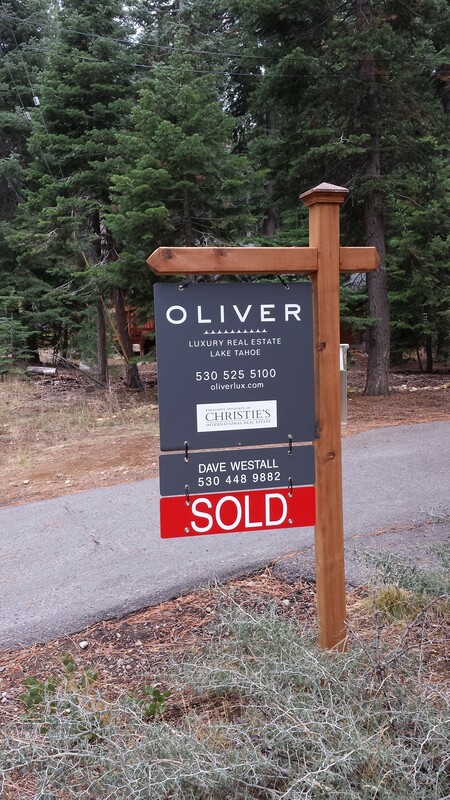 Lake Tahoe Realtor Dave Westall knows where the market has been and where it’s going. Dave’s analytical skills will allow you to price your home effectively and he knows how to react quickly to a rapidly changing market. Your Tahoe property needs to be marketed through many different mediums. This will help your home gain exposure and hit potential buyers 24 hours a day, 7 days a week. Dave provides listing exposure on his real estate website, his blog, OliverLux.com, all major social media outlets, all of the top real estate websites such as Trulia, Zillow, Realtor.com, and many others in order to help generate a strong web presence for your property. Dave has teamed up with his wife Erin Westall who has taken on the role of Marketing Director at Westall Real Estate. Erin offers extensive experience in resort property marketing. 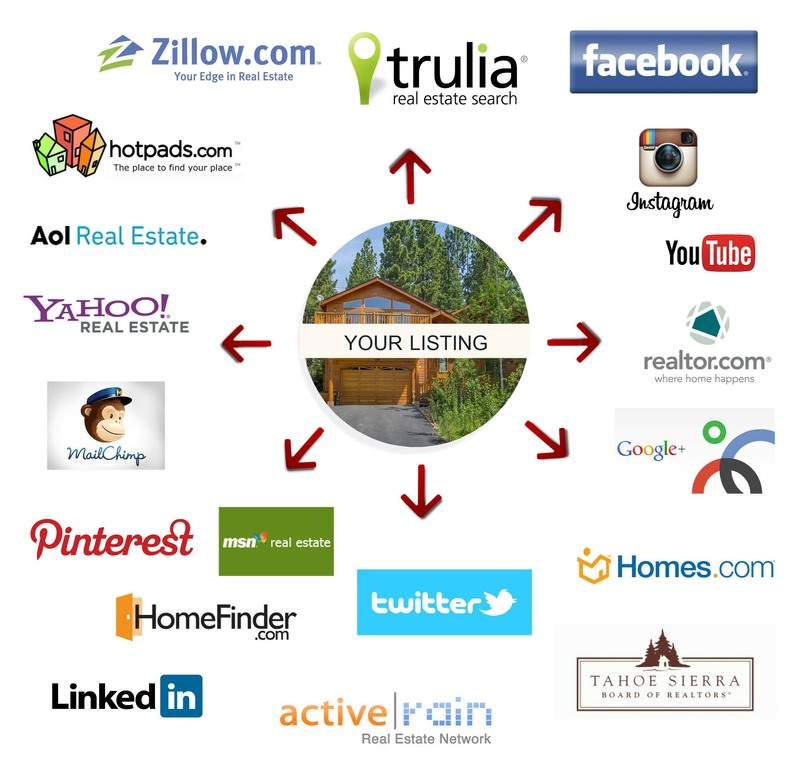 She will create a professional marketing plan that will help get your home sold quickly. 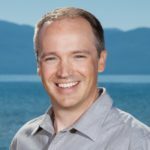 Prior to joining Westall Real Estate, Erin worked as the Marketing Coordinator for Tahoe Mountain Resorts when they launched the Old Greenwood Golf Course neighborhood. 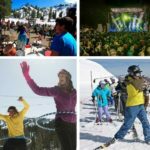 From there, she moved on to Alpine Meadows Ski Resort where she was the Marketing Manager for more than five years. Dave’s clients benefit greatly from the experience and knowledge that Erin brings to the table. Your home needs to have its own website/webpage, a virtual tour , and a 3D Matterport Tour to maximize exposure. HAving these tools in place allows potential buyers to see your home every minute of every day and understand what makes your property unique and a good value. Dave hires the best professional photographers to shoot his listings, highlighting the best features of your home and drawing people into your property. High-quality professional photos make the difference of potential buyers passing over your listing or checking out the details and falling in love with your home. I work with the best real estate photographers in the business and I pay for all photography for your property as part of my marketing package. In addition to professional photography and virtual tours, Dave offers studio quality video tours of his luxury properties! These videos are a big hit and we have seen a strong correlation with the number of showing appointments and reduced marketing times for our properties that have video tours. In the current market, it’s more important than ever for your home to have good curb appeal in order to get potential buyers to walk in the door. Without good curb appeal, your home will not be set apart from the hordes of other listings and it will be more difficult to attract buyers. If your home has good curb appeal you will notice more agents showing your home, you will receive more clicks on your listing, and your property will sell quickly. Time is everything in a rapidly changing market! Your house needs to be clean and presentable during the listing period. This does not mean that you have to move out, but it means things need to be tidy and some items will need to be removed to show buyers why your house is so special. Renting a storage space is a great idea to make your house seem less cluttered. Most minor repairs that will help your home show better can be achieved even with the smallest budgets. Dave Westall will be able to provide you with local handymen/women or contractors that will help you fix issues if you are not able to do so yourself. When an offer is presented, you will be notified immediately once I have reviewed the offer. I will be tediously reviewing all offers so that you are made aware of all terms, contingencies, potential pitfalls, built in exit strategies, costs, and to make sure you are being represented to the highest level. We will then discuss a plan of action so that you can make an educated decision on how to respond to a given offer. I will be making sure that you are updated daily on contract negotiations and what to expect from the buyers. I always put together an escrow timeline so that all parties involved in the transaction are aware of expectations, how the escrow will take place, and when the closing will occur. All inspections that need to be completed before contingency removal will be set up and monitored so that we do not have delays with contingency removal or the close of escrow. I will be talking with the buyer’s agent regularly so that the escrow timeline is followed and that all aspects of closing the transaction are handled in a timely manner. Your interests will be protected and you will have a piece of mind that I am getting you the best price possible for your home. You will notice that Dave’s communication skills will keep you informed of activity on your listing. He will give you updates on the general market and factors that affect selling your home. His open channels of communication will give you a piece of mind, knowing that he is doing all he can and then some, to help sell your home for the highest price possible. Contact Dave today to discuss how he can help you achieve your real estate goals.